Revolted is the least Fallout 4-looking Fallout 4 mod I’ve seen that doesn’t involve Thomas The Tank Engine’s abyssal stare. 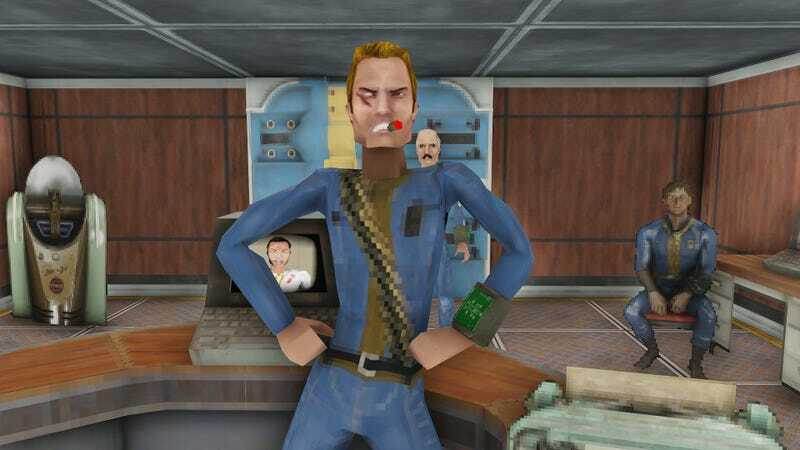 It’s ‘90s-style shooting recreated inside Fallout—graphics, platforming, and rampant ‘tude-spewing included. So basically, it’s Duke Nukem, Shadow Warrior, or what have you, except somehow more tongue-in-cheek.